Consumer Leads | Ringless Voicemail Drops for 2 cents! Data Monster Does it better! 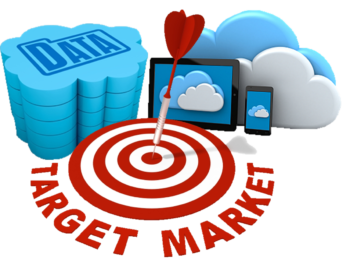 Select the criteria for your target customer! Check the boxes of criteria you want in your sales leads.